The final rule for the SBA 7(a) and 504 loan programs was published in the Federal Register today. One of the most significant changes is the elimination of the Personal Resource Test. The change is effective April 21, 2014. 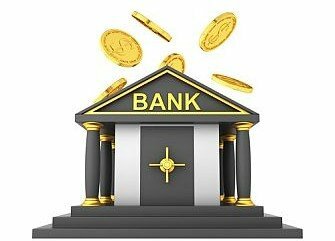 The Personal Resource Test requires banks to certify that the borrower doesn’t have additional resources that should be used to support the business. 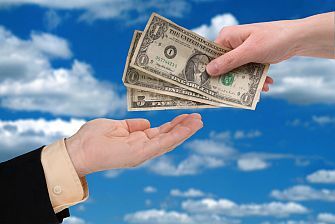 SBA loans can be a great way to finance a small business acquisition. Like most government programs, SBA loan programs have plenty of rules. 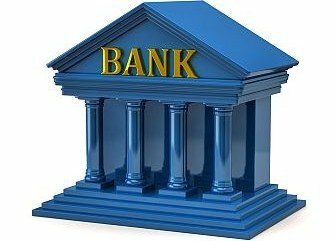 In this post, I summarize the highlights of the rules for SBA 7(a) business acquisition loans. There are three key sources of information about SBA loan rules: the U.S. Code of Federal Regulations, the relevant SBA SOP, and the SBA website. 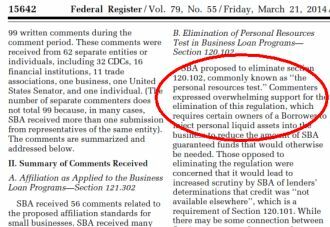 The SBA’s authorization boilerplate is another source of information about SBA loans, and it supersedes the SOP if there’s a conflict. Some of the text below is taken directly from the government sources but not set off in quotes to enhance readability.